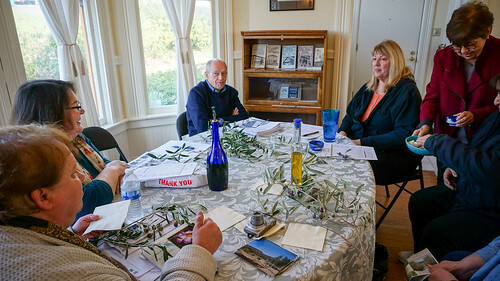 Today at the February 2016 Vallejo Garden Club meeting, we learned a little bit about Olives. 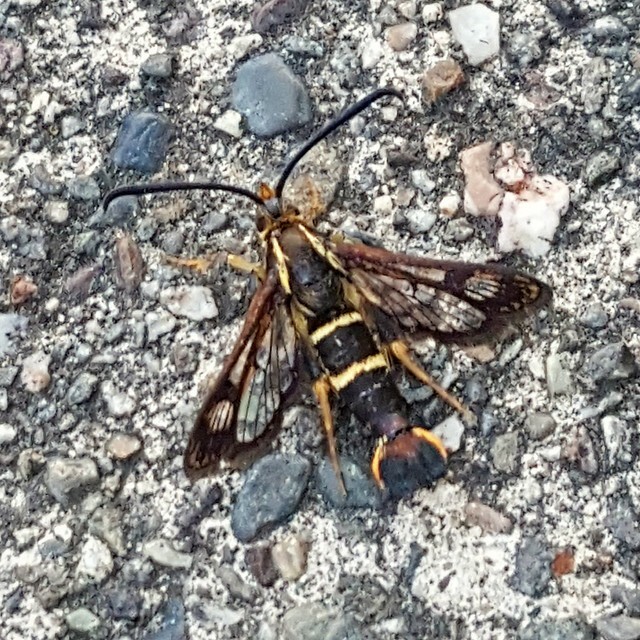 Here’s a few photos from the meeting. I got a little bit of gardening done this weekend. 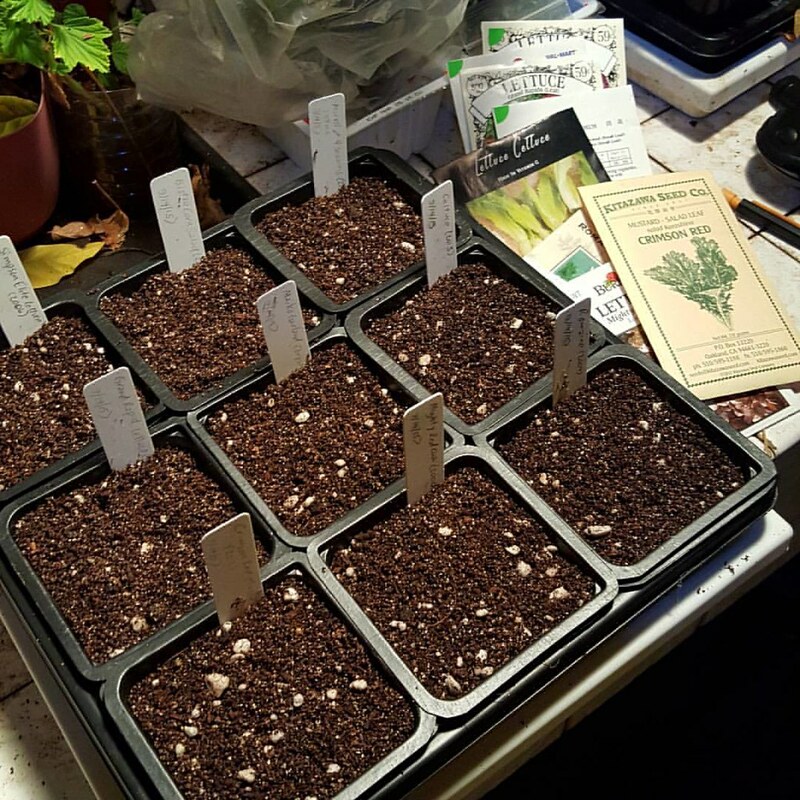 I went through the cell packs I planted in the late fall and got rid of the pots which failed to grow seedlings. 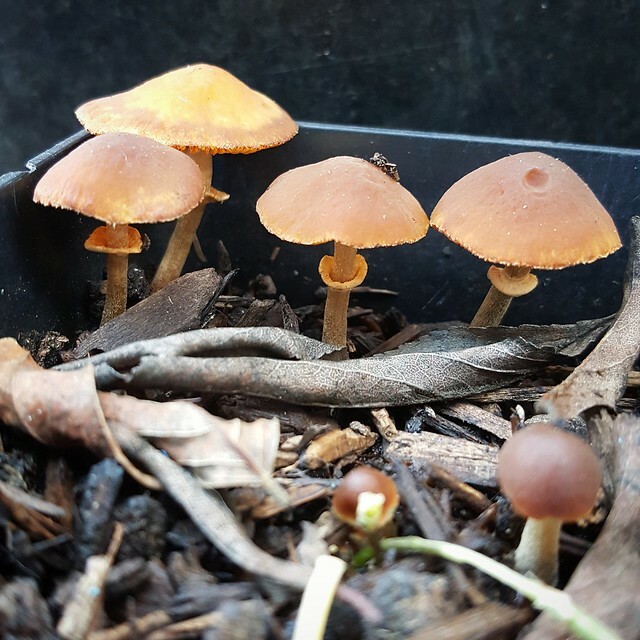 I found some Mushrooms in some. 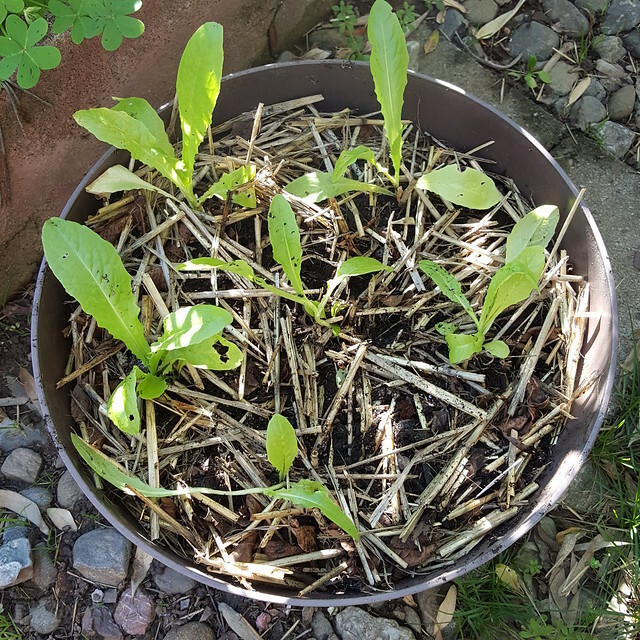 There were Celtuce that surprisingly survived, so I planted those into a large Daiso pot. I also pulled a lot of weeds near Veggie Beds 1 and 2 and pick off damaged and dead leaves from plants. As I was weeding I noticed that there was another volunteer Litchi Tomatoes, making the total to three plants now. 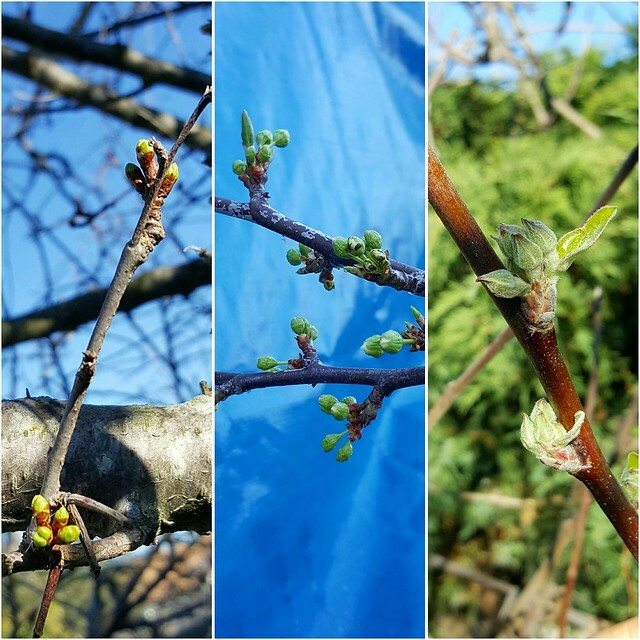 They are also starting to form flower buds. 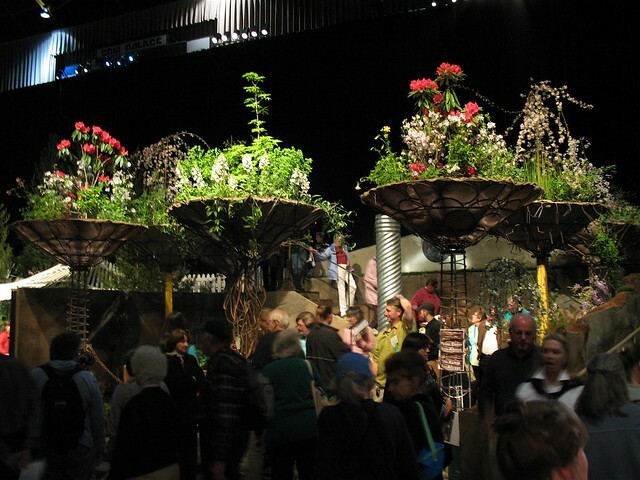 These are sure strong plants… or maybe they like cooler weather. I’ll have to pot these up into a large container and give Litchi Tomatoes another try. 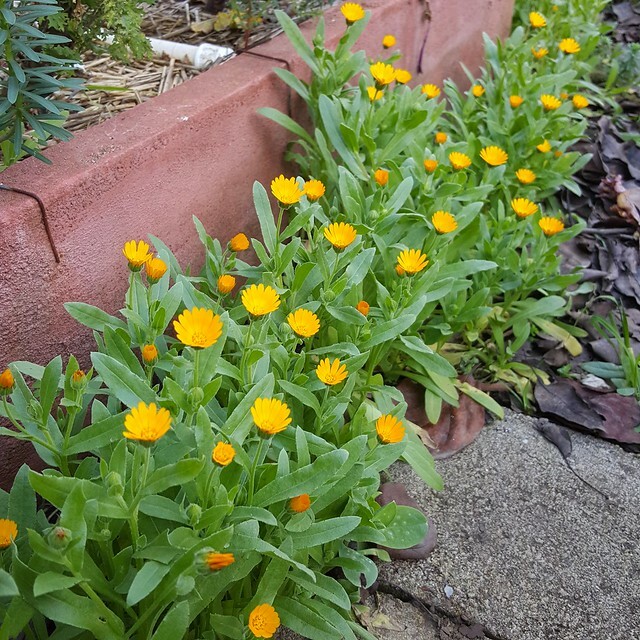 Around the beds, volunteer Calendulas and Daffodils are blooming. 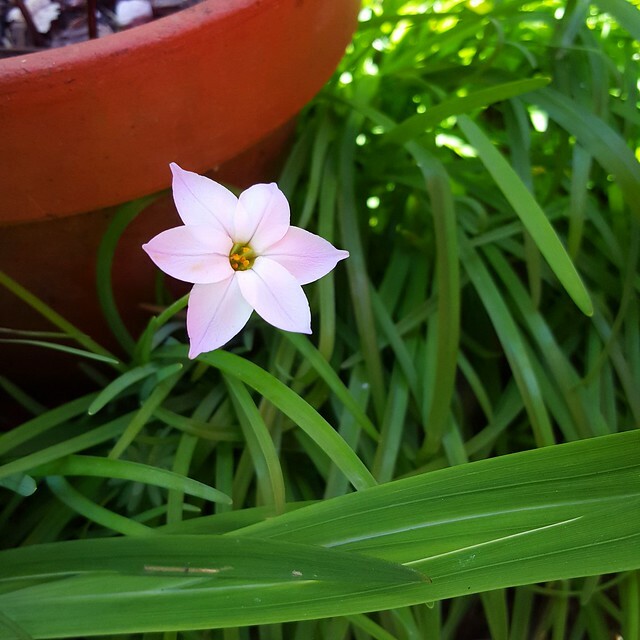 I even caught the first Spring Starflower to bloom, which means there are about 100 more to come. 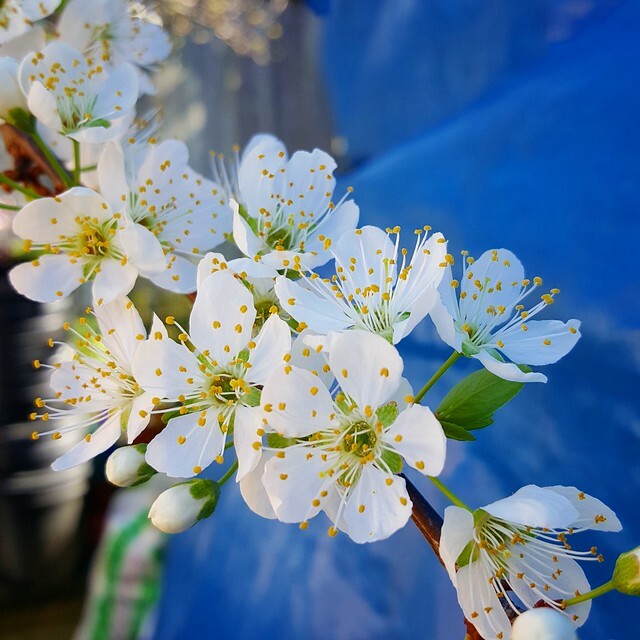 Also starting to bloom are some fruit trees, including the two unknown Asian Plums, the grafted Inca Plum and surprisingly a very very early grafted Anna Apple. 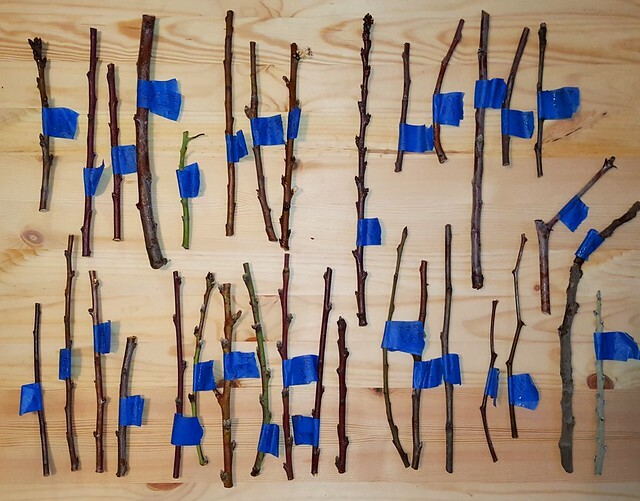 I’ll have to start grafting Plums next weekend. 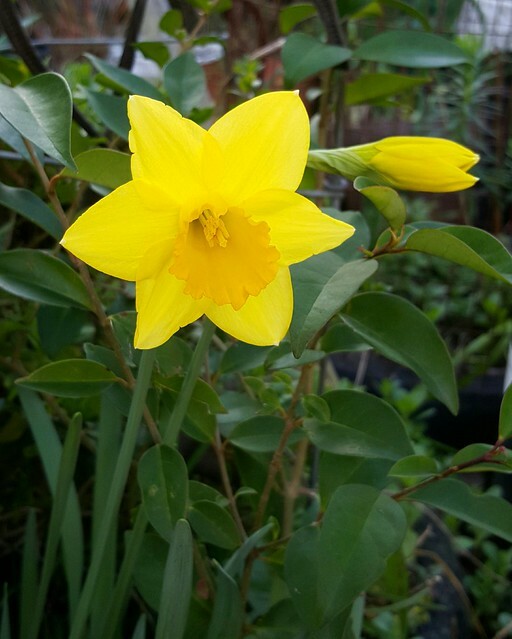 I wish I had more time to garden. 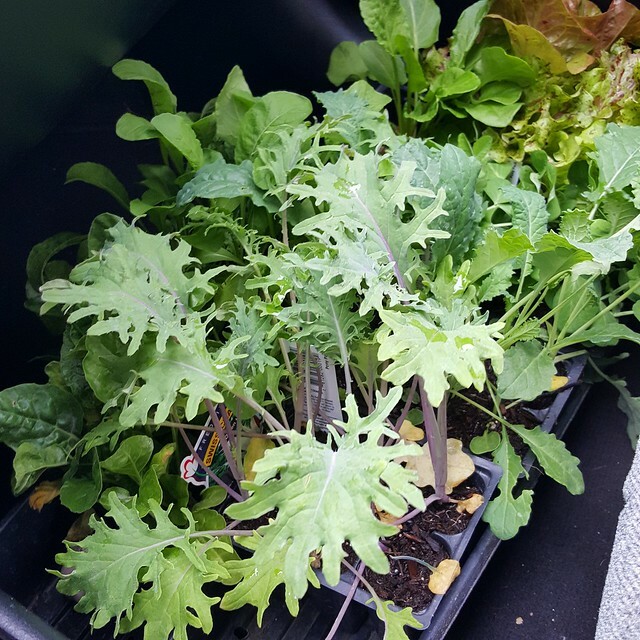 I seem to be on a Salad Greens planting kick and I really want to get some Mizuna, so after work I stopped by Orchard Supply Hardware to see if they had any. 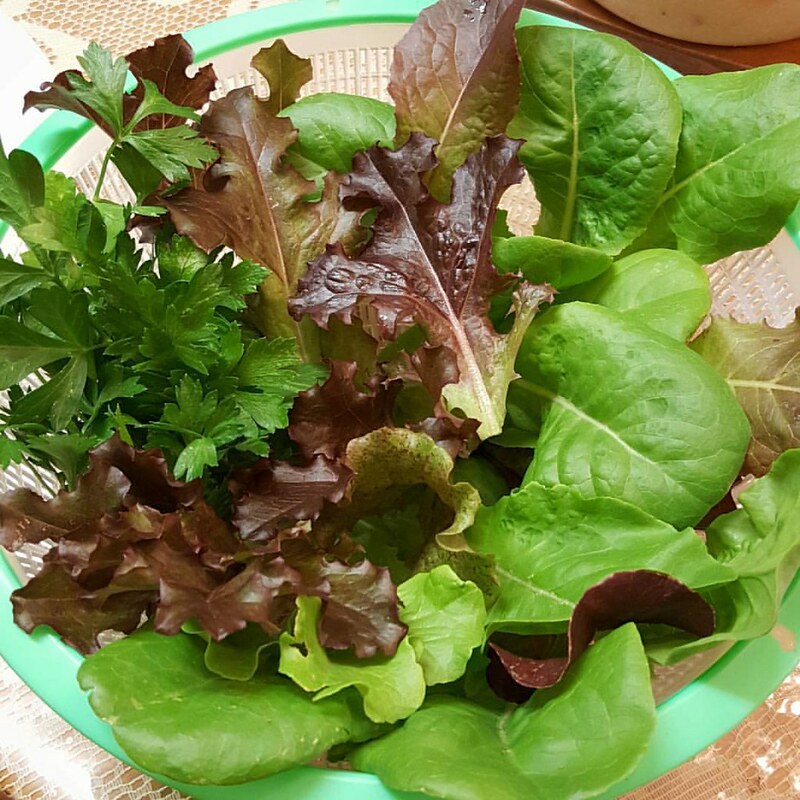 They didn’t, but I found a jumbo six-pack of Salad Greens that contained Leaf Lettuce, Arugula and Radicchio. 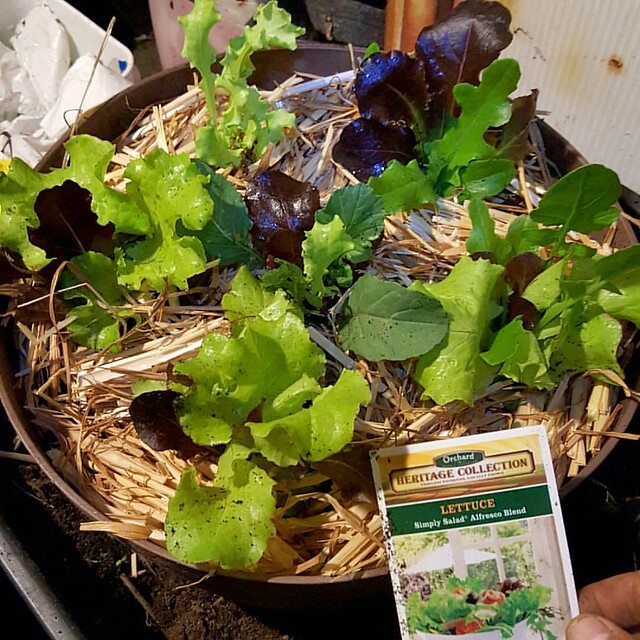 After dinner and washing the dishes, I planted it right away into a large Daiso pot, that I generally use for Salad Greens. 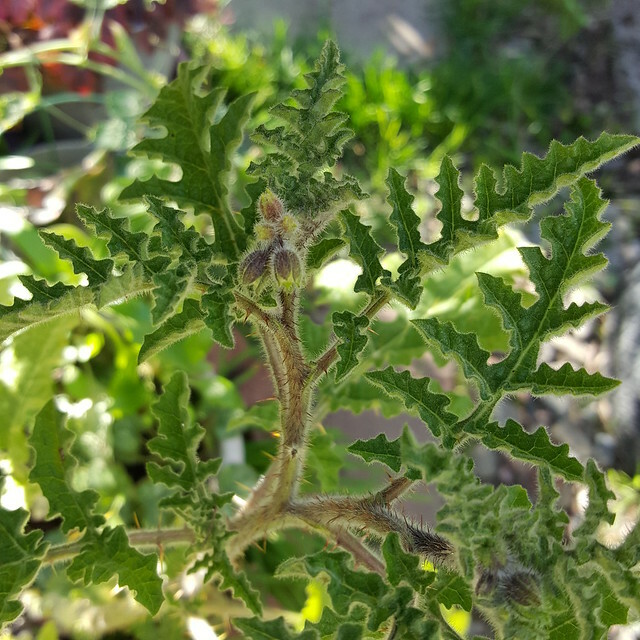 I also bought a seed packet of Renee’s Garden Mild Mustard Mix, which at least contains Mizuna seeds, along with other Mustards. Also, we had a bit of rain… well, not hard rain, but a strong sprinkle or drizzle. I’m not sure it’s enough to penetrate inches into the dry soil, but it’ll increase some moisture.